Aakash is located at Deccan Tower. User can find the complete detail on profile of Aakash, along with option to book class online. Aakash is engaged in the imparting education to students of all age group. Students and parent will also get the option to check subject wise fee they charge and compare the same with the other tuition / coachings nearby location. 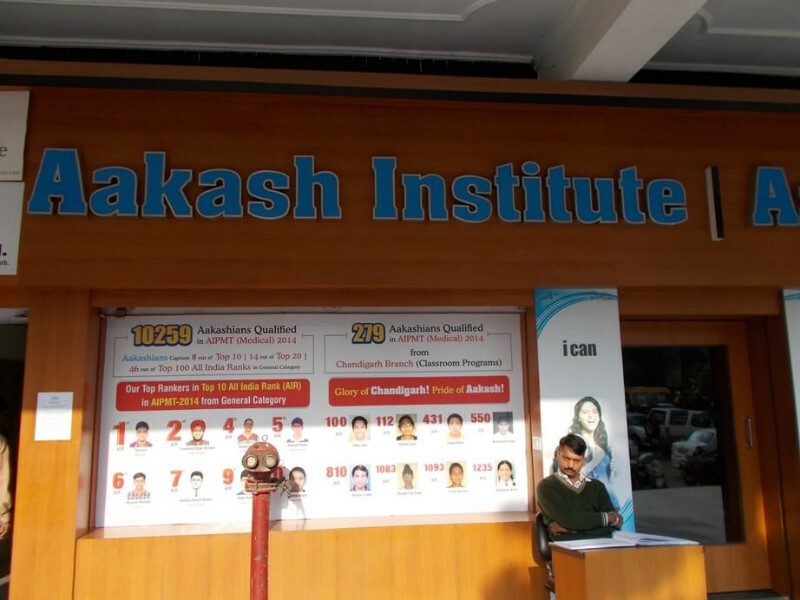 Why a student or parents choose Aakash Institute, Aakash IIT-JEE, and Aakash Foundations over other institutes? 1 Impeccable Administration: Strict administration and discipline for everyone including teachers, students and admin staffs. 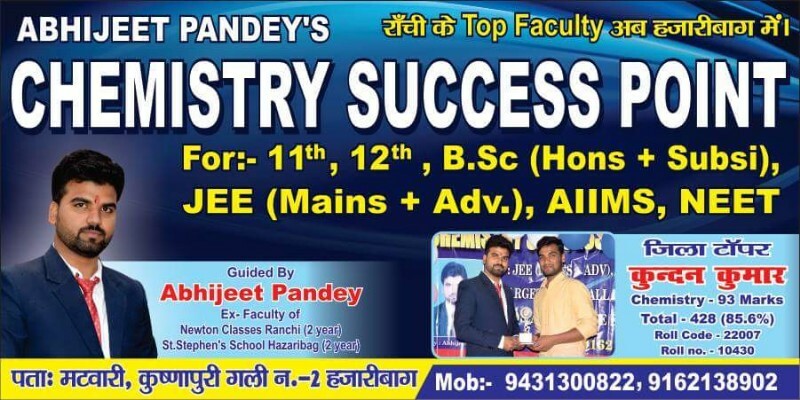 2 Highly Qualified & Trained Faculty: Highly experienced as well as young & talented faculties are recruited with relevant experience in teaching, which are qualified from the central universities, top institutes like the IITs, NITs, and from other reputed institutes. 3 Faculty Selection with an Edge: Faculty selection follows a thorough process of written test, demonstration lecture and the final one-to-one interview with the MD be it campus or direct recruitment. 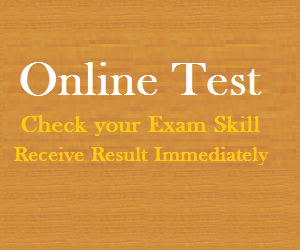 4 Unmatched Results Trackrecord: Aakashians have been consistently bagging 1st rank for over two decades in various Medical Entrance Exams like AIPMT, NEET, AIIMS, JIPMER & Other State PMTs, and for almost a decade in Engineering Entrance Exams like JEE ( Main & Advanced), BITSAT, etc and key Foundations level competitive exams KVPY, NTSE/NSE/NSO exams etc. 5 Relevant Study Material and Test Papers: Every student is given relevant study material and test papers specifically designed by subject experts on the basis of the latest examination pattern. 6 Competitive Environment: Highly competitive environment motivates students to a focused learning approach that brings best results. 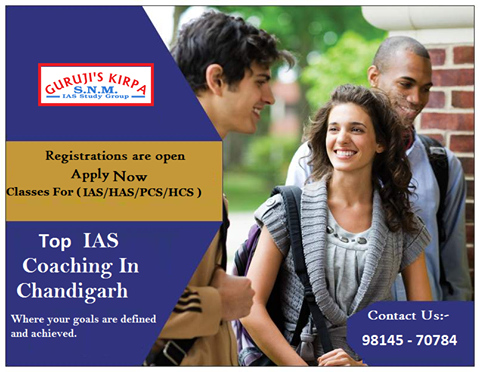 7 Integrated Teaching Approach: ‘Integrated Teaching Methodologies’ are adopted in order to prepare students for School/Board as well as other Competitive Exams. 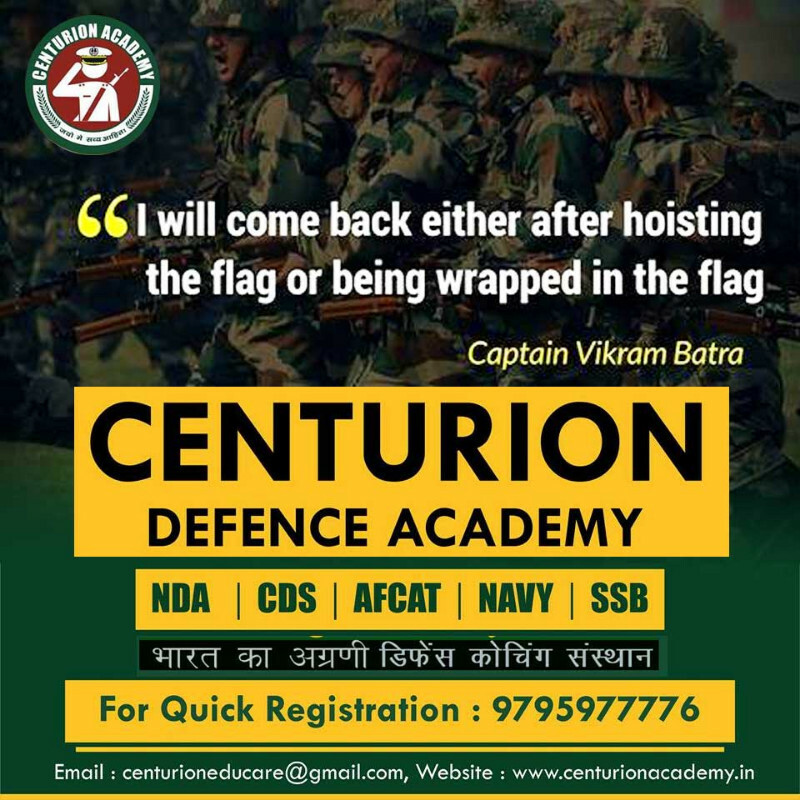 8 Special Classes: These classes help average students to attain the essential level required to crack the National Level Entrance Exams by sharpening their IQs. 9 Bilingual Study Aids: The study material is provided in both English and Hindi language to bridge the regional gap. 10 Revision Classes: These classes serve as a catalyst in strengthening the confidence of weak, non-serious and shy students along with the toppers. 11 Professionally Run Organisation: It is a hub for entrepreneurs and not a bunch of employees because everyone owns their role & responsibilities to deliver the best performance. 12 Strategically Located Centres: A network of 160+ centres has been set up across India for the convenience of students. 13 Facilitative Initiative: Audio-Video Classes, Online Tests and test score reporting through SMS, E-mail & Courier facilitate the students coming from remote areas. 14 Compensatory Classes: Video based lectures help students to cover the topics missed in the past. 15 Motivational Sessions: Mr. J C Chaudhry, the Chairman (AESPL), conducts motivational classes on a regular basis which adds a new spark and enthusiasm among students. 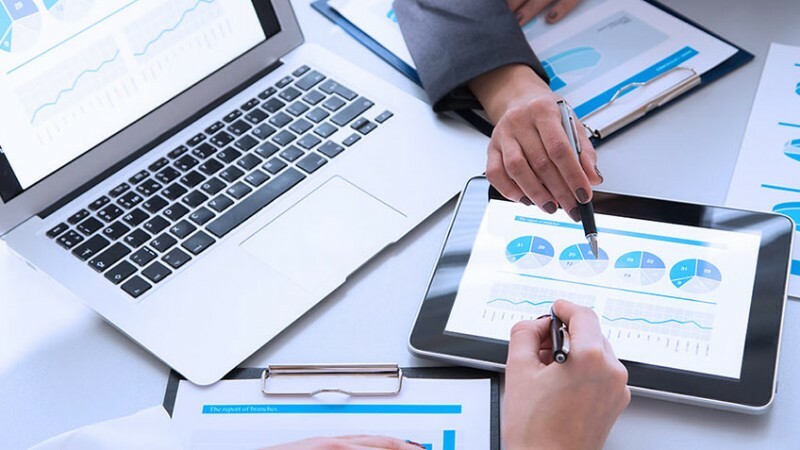 16 Aakash iTutor – Technology-Based Learning: The fusion of tablet-based classroom learning and self-study has facilitated students to a greater extent by saving their precious time and money. 17 Aakash Live – Online Interactive Classes: The newly launched online learning portal enables students to learn anywhere and anytime at their own pace. 18 Excellence in National & State level exams & boards: Aakash has been instrumental in providing expert mentoring and guidance to students, thereby producing outstanding results every year. 19 Open Merit Scholarship: Every year Aakash gives away scholarships to deserving students on merit basis helping them realise their dreams. 20 Powerful Testing System: Tests are conducted regularly and the results are sent to the students and parents through SMS and E-mail. Unique and modern scanning machines at Aakash produce quick results at all our branches simultaneously, showing rank-wise position of all students. 21 Doubt Clearing Classes: Extra time is devoted to doubt classes where students can clarify their doubts on any topic from the respective subject teachers. 22 Adequate Library Facility: The library at our centres provides students with a vast pool of books and resources to choose from. 23 Parent Teacher Meeting (PTM): It enables parents to interact with the concerned teachers and look into the progress of their child, thereby, familiarising them with their child’s strengths and weaknesses. 24 Approachable & Cooperative Staff: Students and Parents can meet the Centre-In-Charge for any query concerning their ward’s progress or any other problem with prior appointment. 25 Daily Attendance Monitoring: Every student is issued an identity card which not only gives them an access to their institute but also marks their attendance for the day. In case of any absence, the parents are informed via SMS. 26 Monthly Performance Report (MPR): This enables parents as well as students to track their progress and help them improve their performance. 27 Effective & Quick Grievance Handling: Aakash has a systematic and well structured system for handling grievances, wherein the concerned person can be reached either by phone or via e-mail. 28 Top-most Talent work with Aakash: All the employees working with Aakash are selected after a rigorous process to ensure only the best fit and venerated professionals are recruited. 29 Best-in-class Technology & IT Infrastructure: Our centres are equipped with the latest and smart technological tools that ensure effective teaching and learning process. 30 Annual Student Base of Over 200,000 Students: Our astounding results every year have fulfilled the aspirations of many, thereby garnering the trust of millions of students and parents enrolled with us. 31 Highly Motivated, Dedicated, Skilled and God-fearing Employee Power of Over 3500 People: Our employees are recognised for their professional skills, dedication and consistent hardwork. They are not just employees but an indispensable part of the Aakash family.